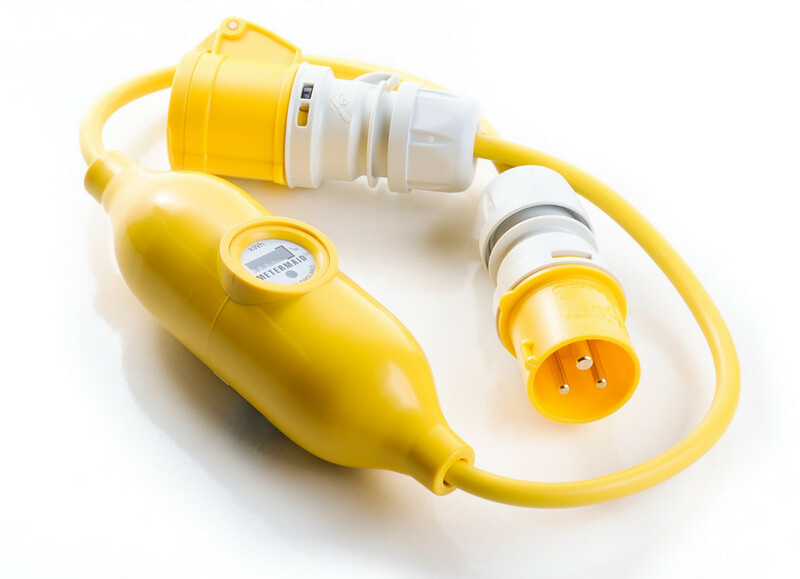 Metermaid™ is an in-line portable electricity meter that has been specifically designed to accurately measure individual electricity consumption. 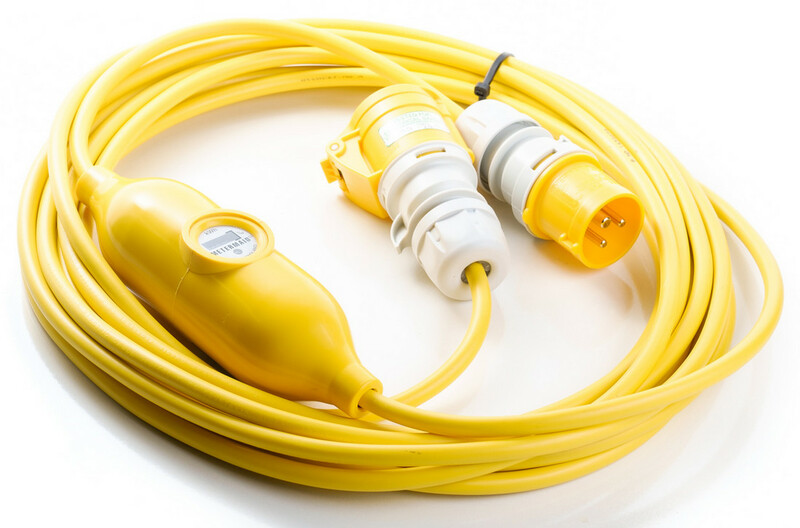 It is a true kiloWatt hour meter and incorporates the latest in state-of-the-art technology with only the highest quality components being used during manufacture. 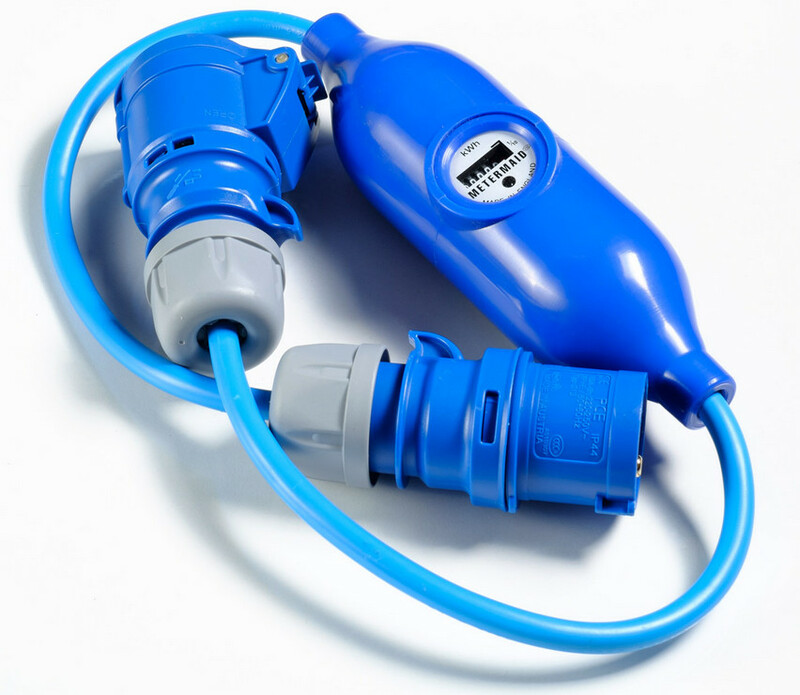 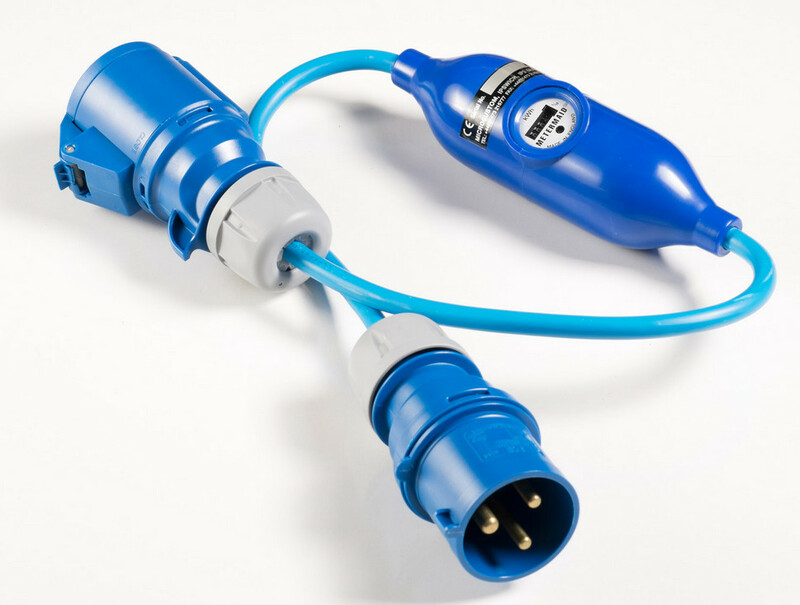 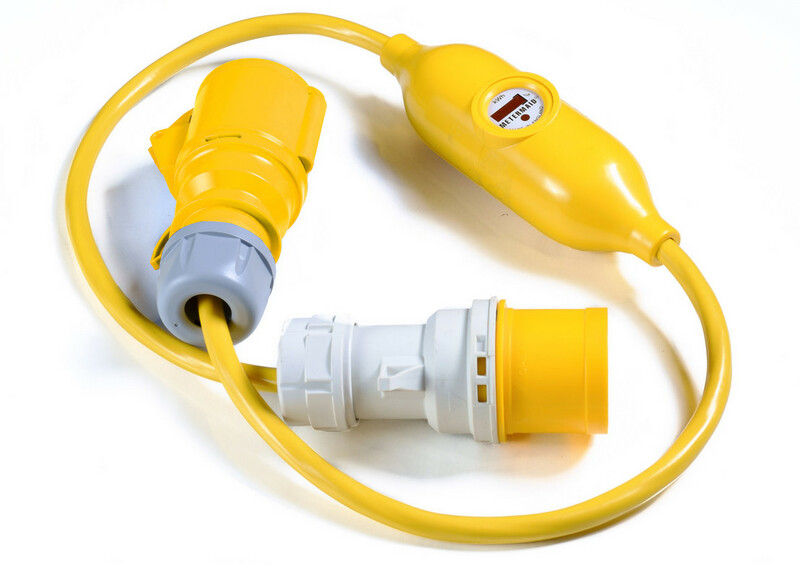 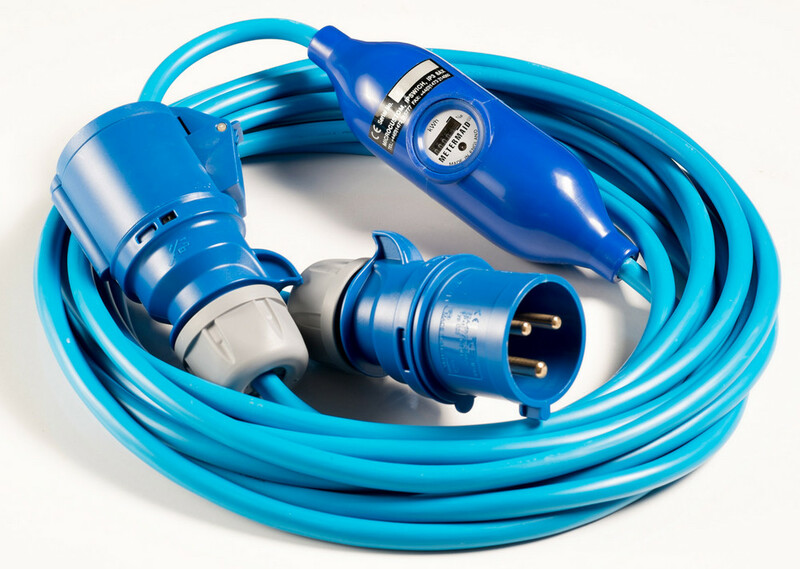 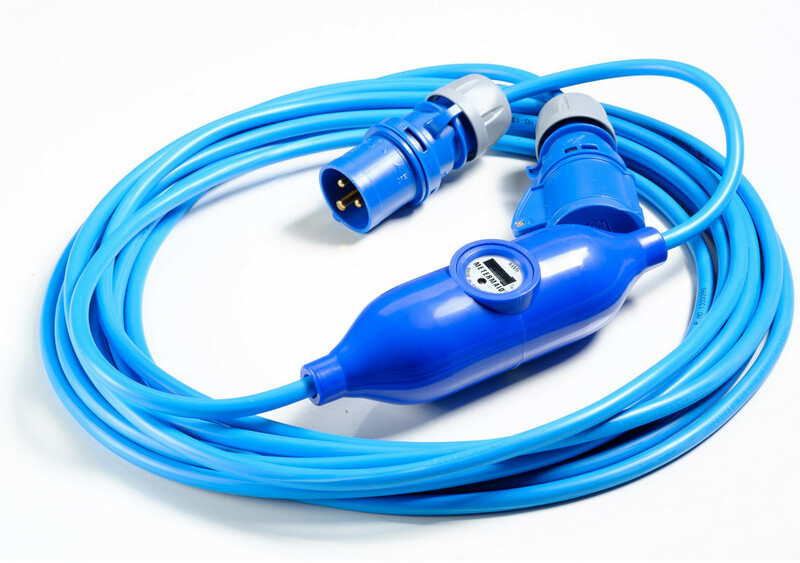 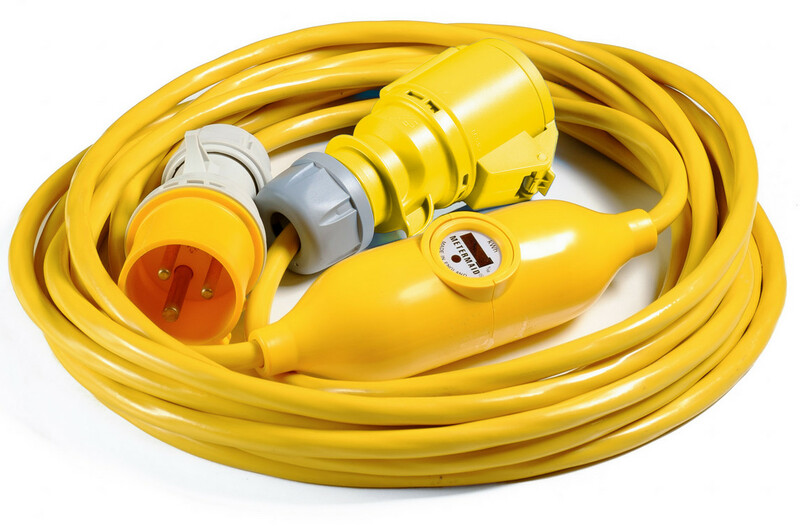 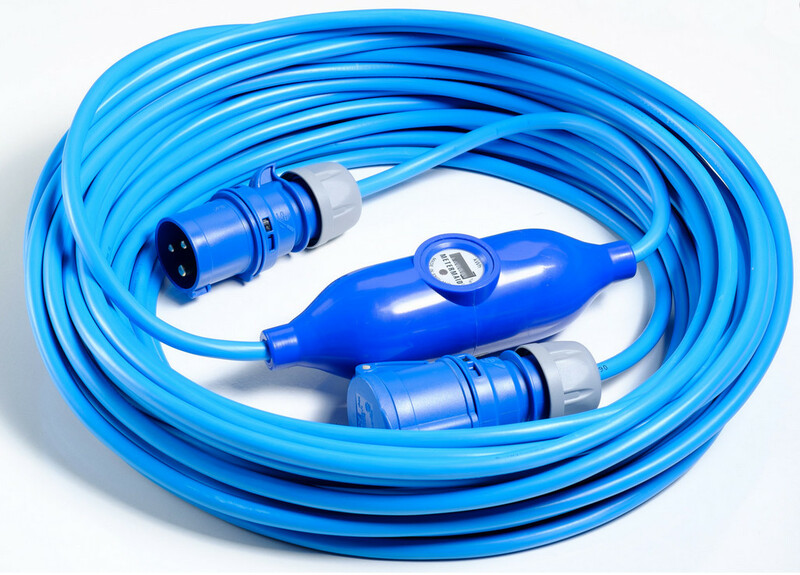 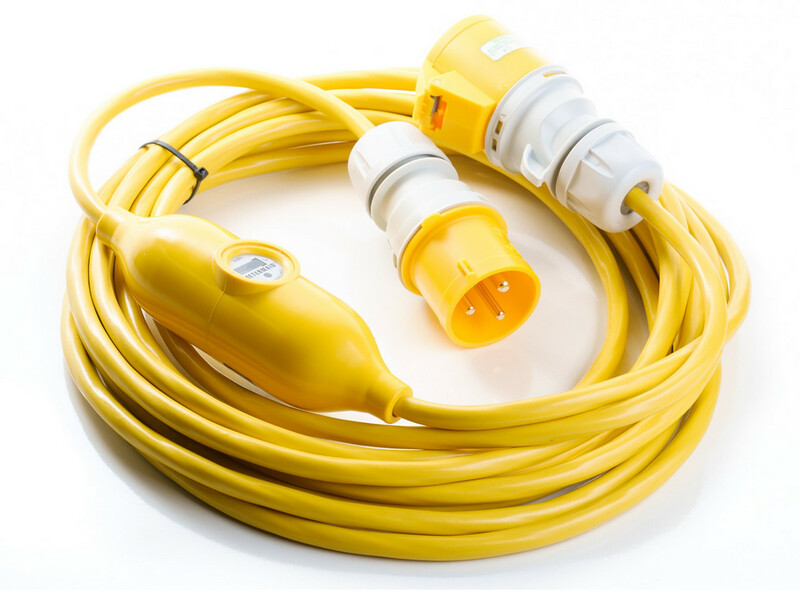 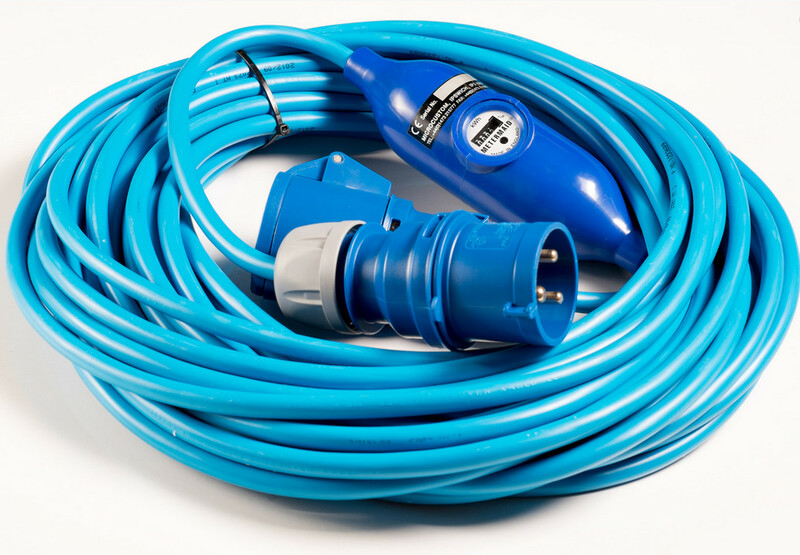 As a simple, versatile and cost-effective metering system Metermaid™ offers many benefits.